Today We look at which cameras I use to shoot my videos and how I use each of them. 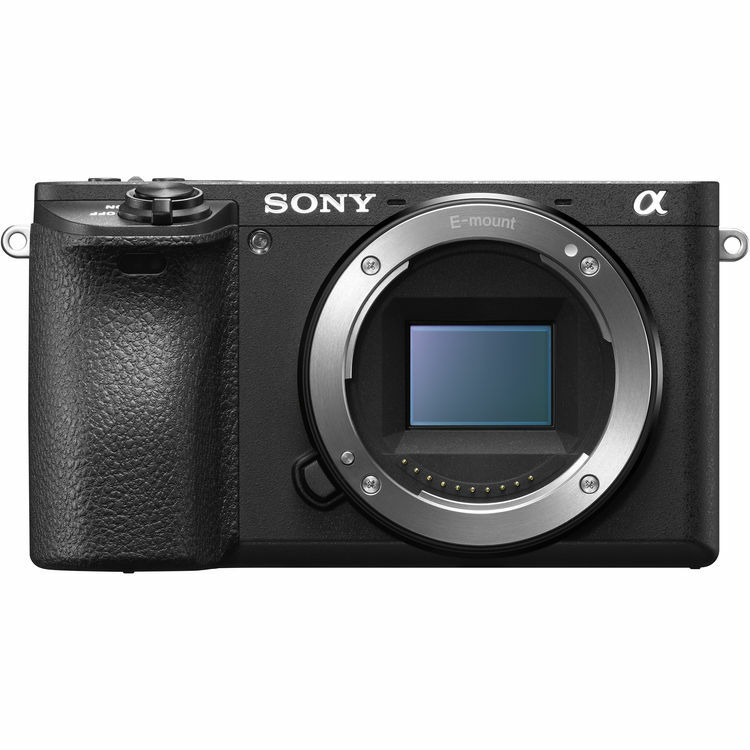 Below you can watch my reviews of these cameras and check prices. Below are the cameras I use daily for making Youtube content including my reviews, guides and current pricing. The G7 is probably the best budget camera to get started with. Great 4K image and several video specific features. I use my G7 for B-Roll footage as I don’t need to worry about audio. 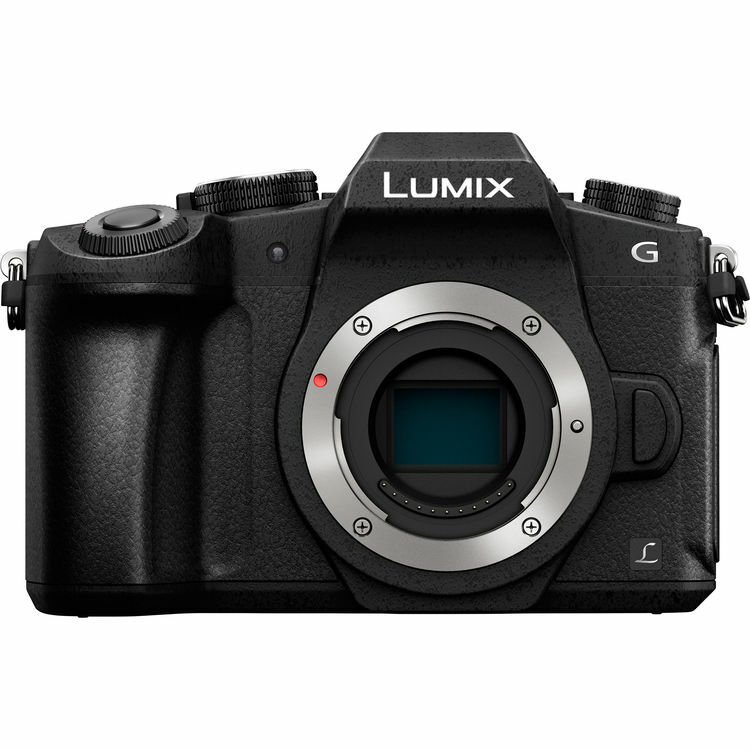 You can watch my review of the G7 here and check out my G7 Video Guide here. The G85 is one of the best all around video cameras. 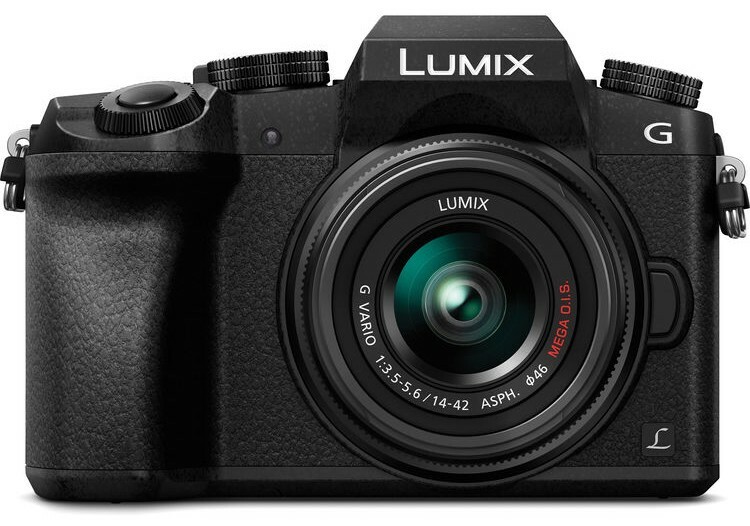 4K, great image stabilization, improved low light and auto focus. You can’t beat these camera features at the moment! You can check out my G85 Video Guide here. The GH4 has been one of the most trust worthy cameras here in the studio. Everything just works. 4K, great body and features, solid audio and monitoring capabilities. 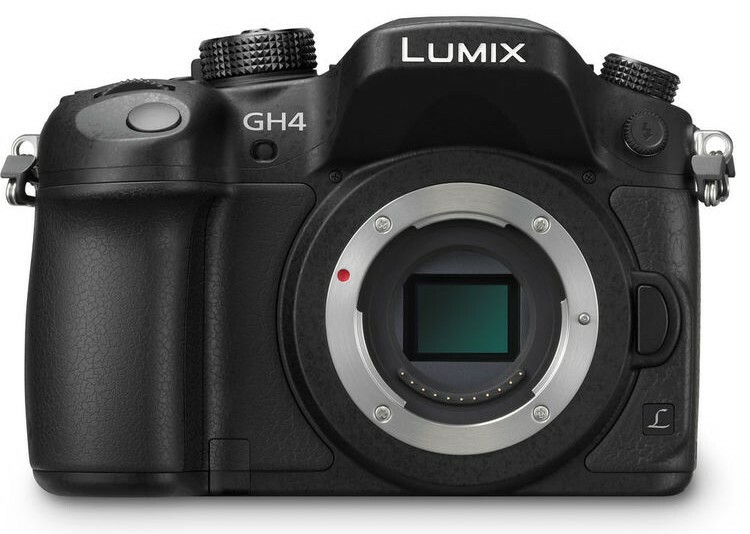 Watch my full review here and see my GH4 Video Guide here. The Sony a6500 is quickly becoming a favorite of mine in the studio. There are only two types of shooting I don’t use it with: critical audio scenarios and vlogging. Those two shooting environments aside, the a6500 is unstoppable. 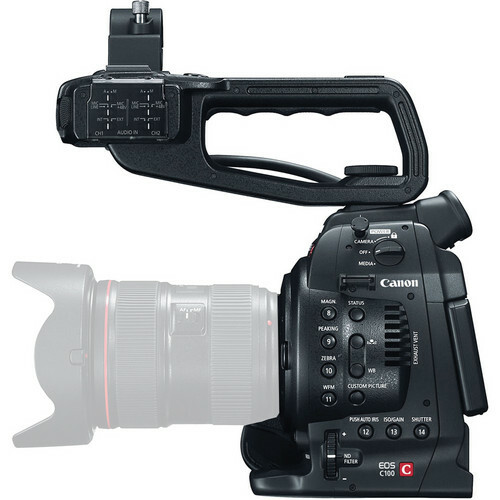 The C100 has been a trusted capture device here in the studio for many many years. All you need is a lens, SD card and battery to shoot ANYTING. Seriously. No audio recorders/preamps/external power/ND filters/cages NOTHING else is needed. Great camera and still a serious contender today. What cameras do you use for video production and how do you use them?